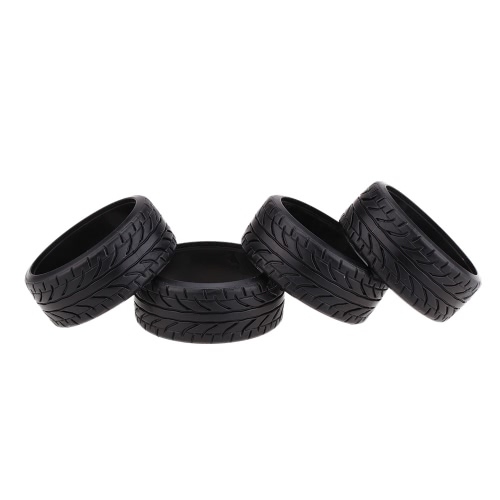 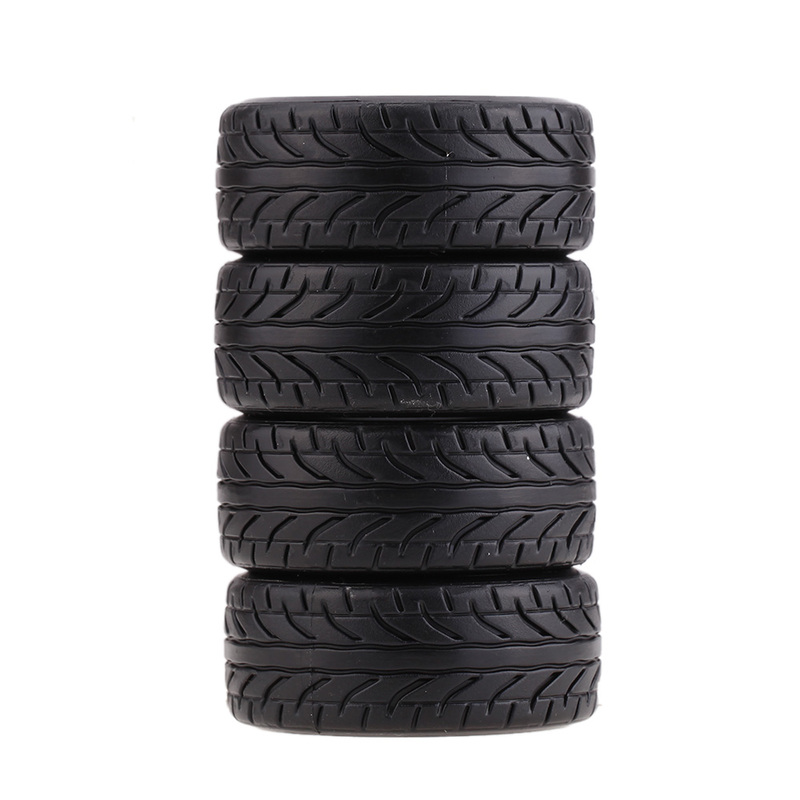 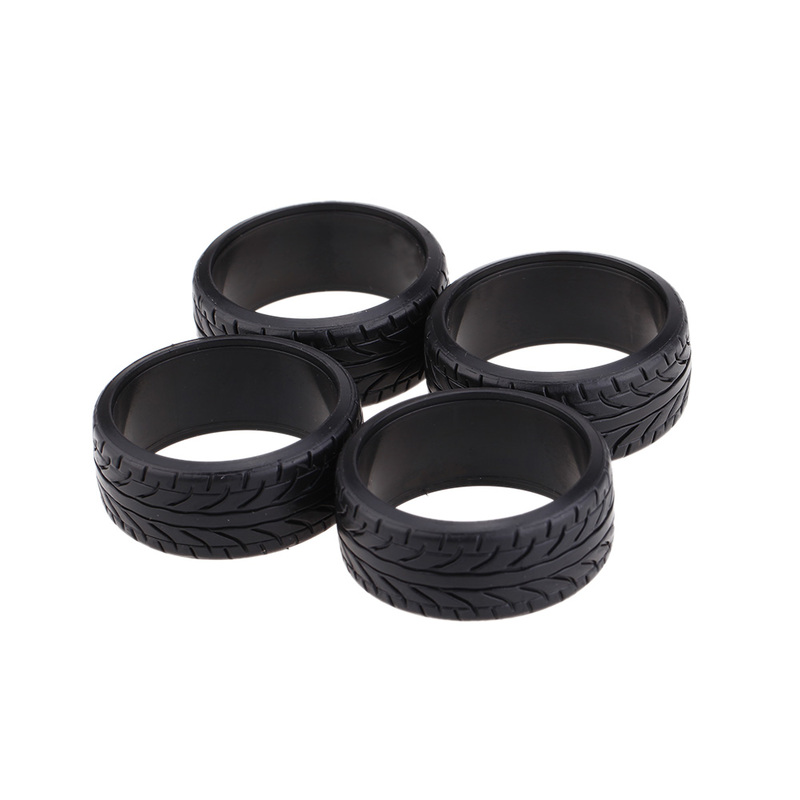 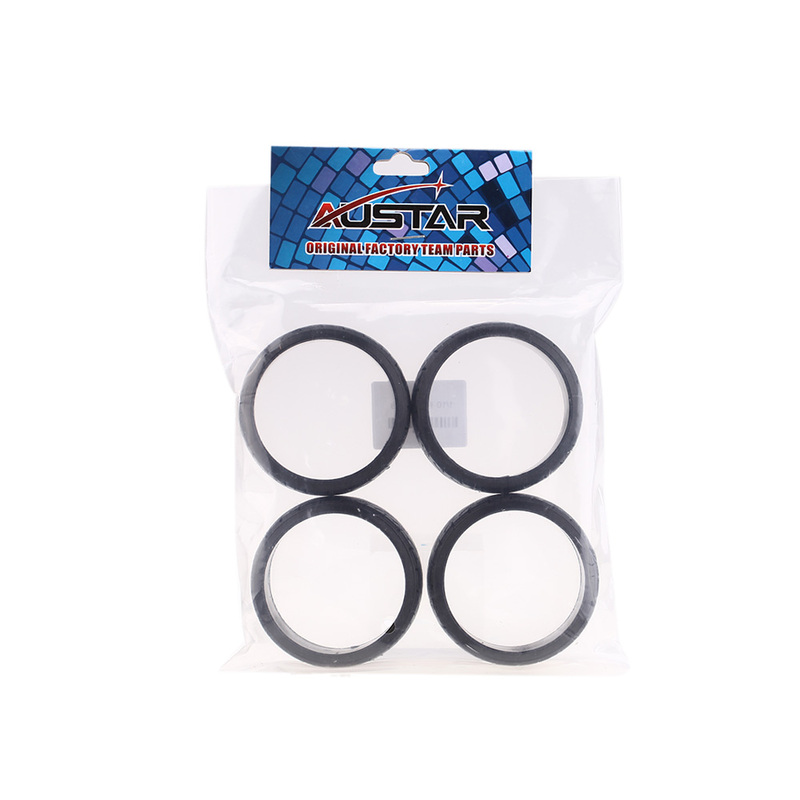 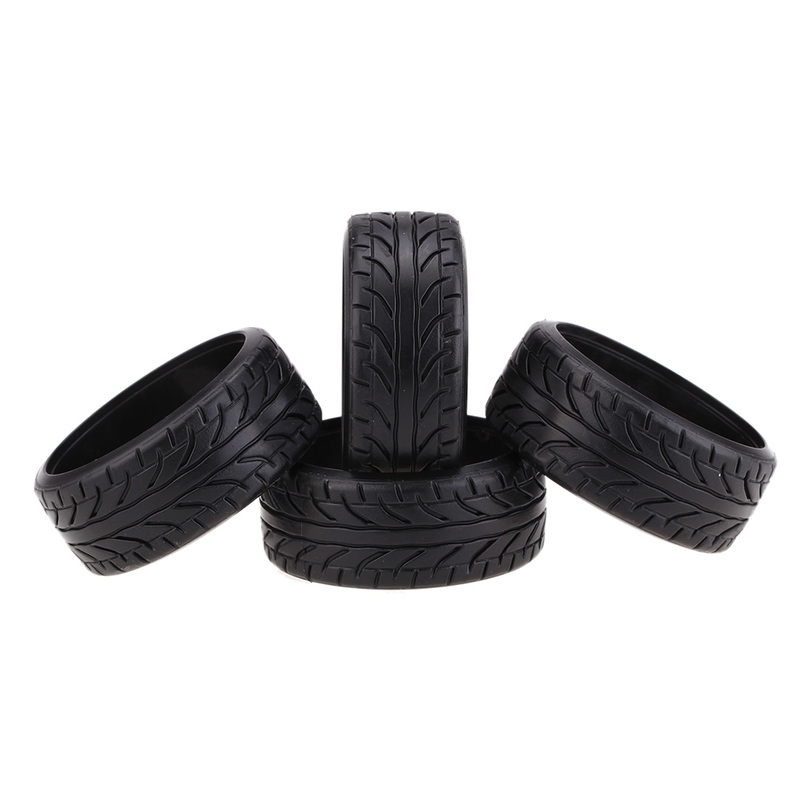 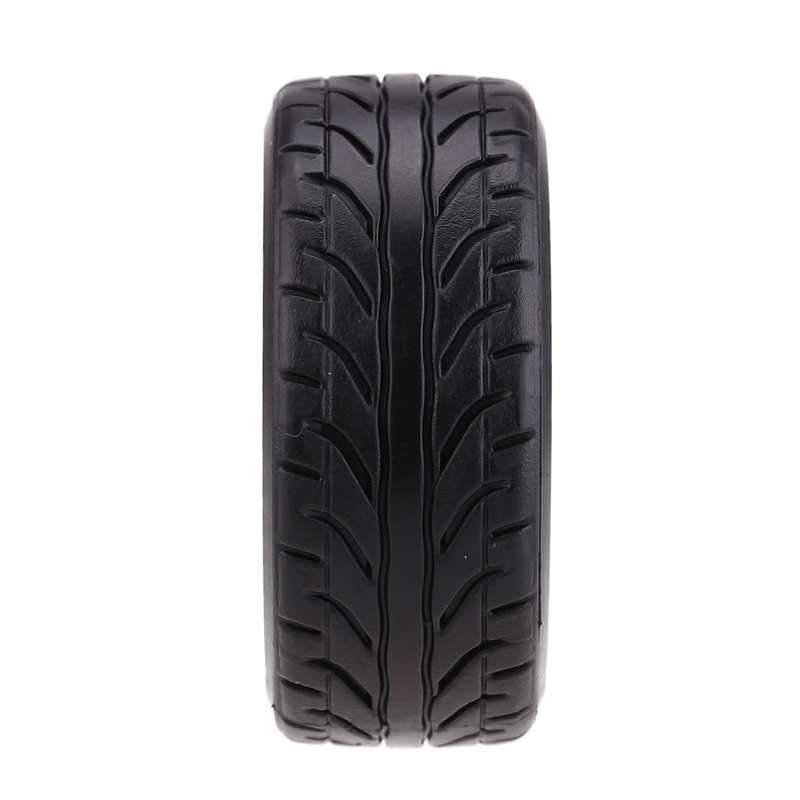 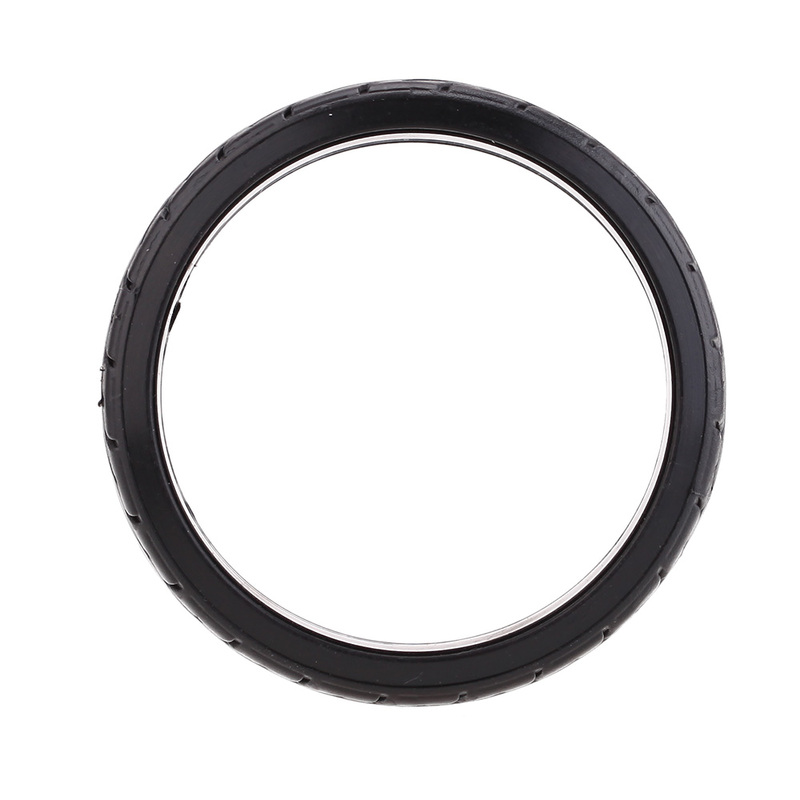 4Pcs Plastic Grain Drift Car Tire. 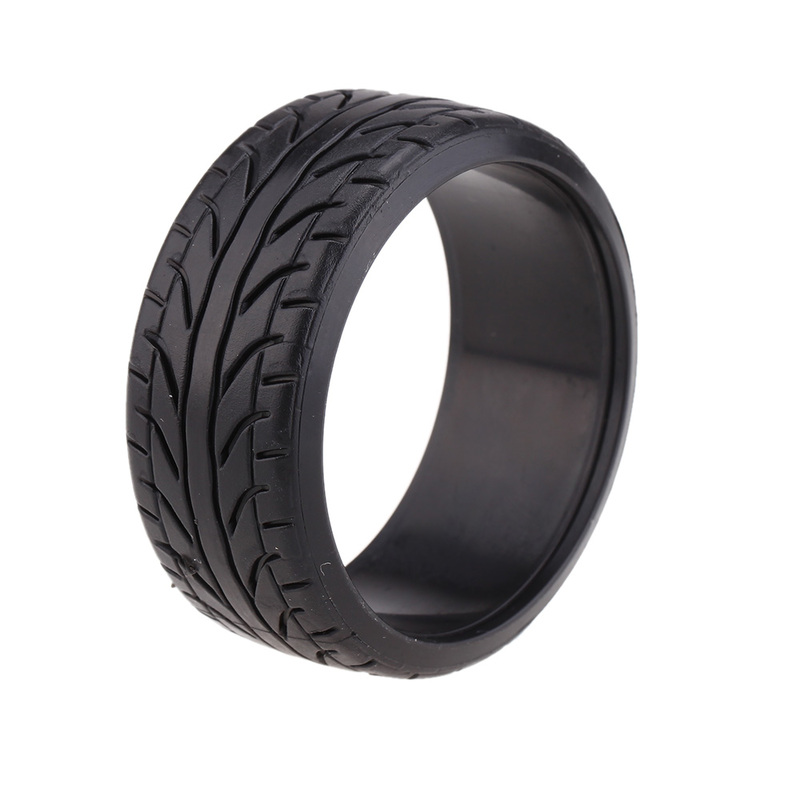 Suit for Traxxas HSP Tamiya HPI Kyosho etc. 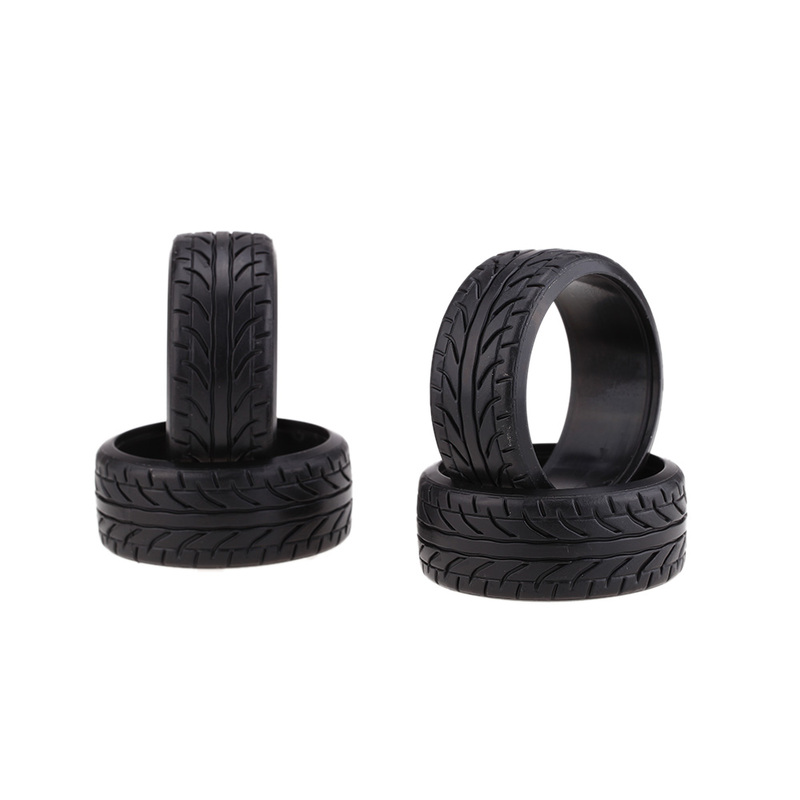 RC Car.